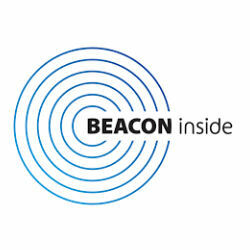 Beaconinside is an international provider of beacon technology for retailers of all kinds. Beaconinside was founded in 2013 by leading experts in mobile, retail and hospitality. Beaconinside ENGAGE is an iBeacon platform for creating, launching and managing iBeacon proximity campaigns. Beaconinside ENGAGE targets shoppers on their smartphones at point-of-sale, based on time of day, device, and your own custom server-side rules.